The McGrath Foundation have been instrumental in raising funds for more and more Breast Care Nurses Australia wide and they aren't slowing down anytime soon. 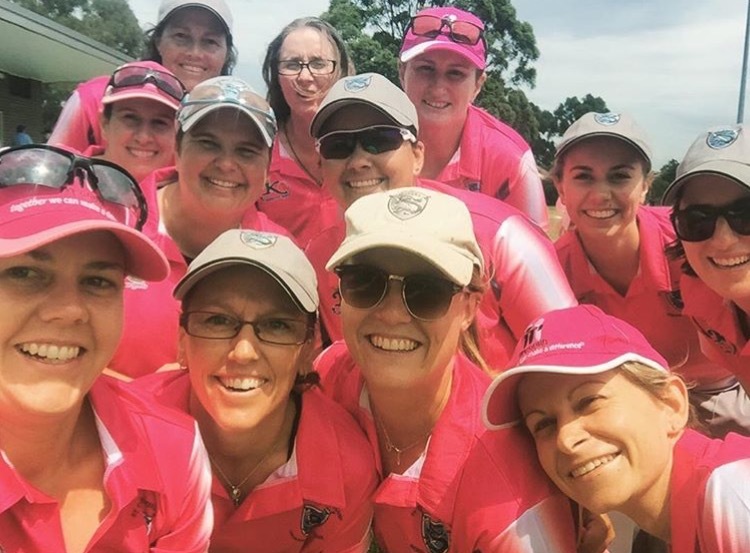 With 49 Australian's being diagnosed with breast cancer every day, Pink Stumps Days is a much needed cause and one that the Slayers are only too pleased to support. Further information will be available soon regarding the Slayers Pink Stumps Day for the 2018/19 season!